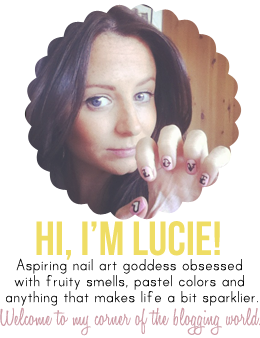 Lippy Lucie: Chantecaille.. Whats all the Rave?! 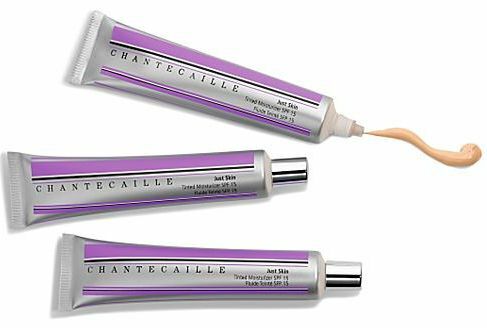 Chantecaille Just Skin. This sh*t is expensive!!! However I have read the reviews and am hearing the raves about it.. and being double the size of my usual foundation I am praying to the good lord that it is worth it!! Also my current fave reality TV star Millie Mackintosh uses and raves about this stuff so it has to be amazing right?!! If it makes me look half as radiant as her.. I'm sold! Could this be my baby???? Over the next few weeks I will be using this mysterious "wonder" product and will let you all know what I think!! In the meantime has anyone got any good tips on application or any other opinion on the product? ?